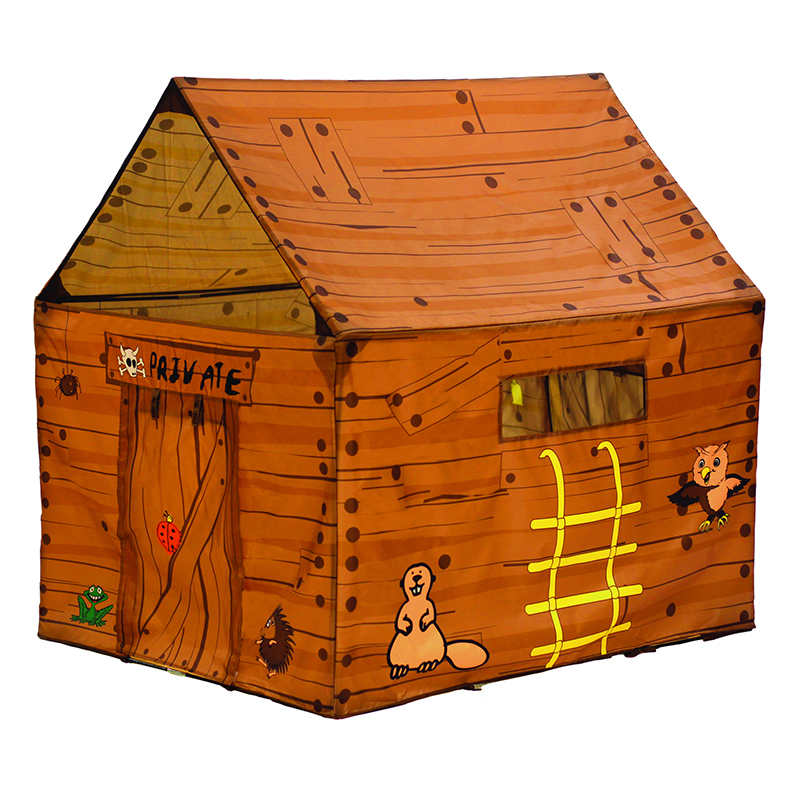 The Find Me Tunnel can be found in our Tunnels product category within the Active Play. 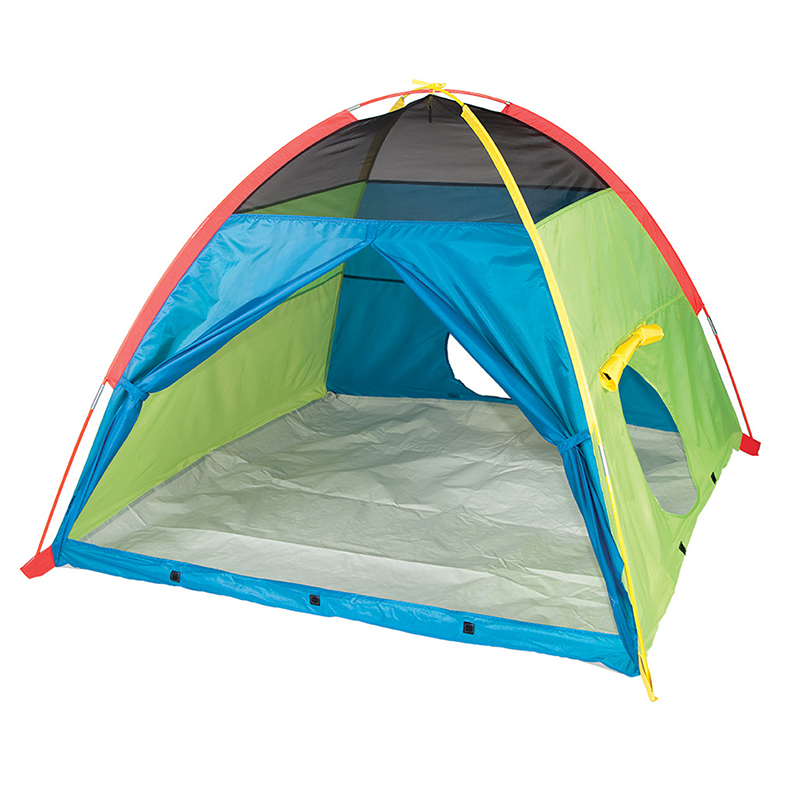 The Pacific Play Tents Find Me Tunnel is 6-foot long X 19-inches diameter. This multi-colored tunnel features interior padding around a hardened spring-steel structure for added comfort. Ideal for building motor skills and core muscle strength. The half mesh top allows for ventilation and easy viewing for supervision. Durable 190T polyester taffeta fabric. Collapses flat for easy storage. 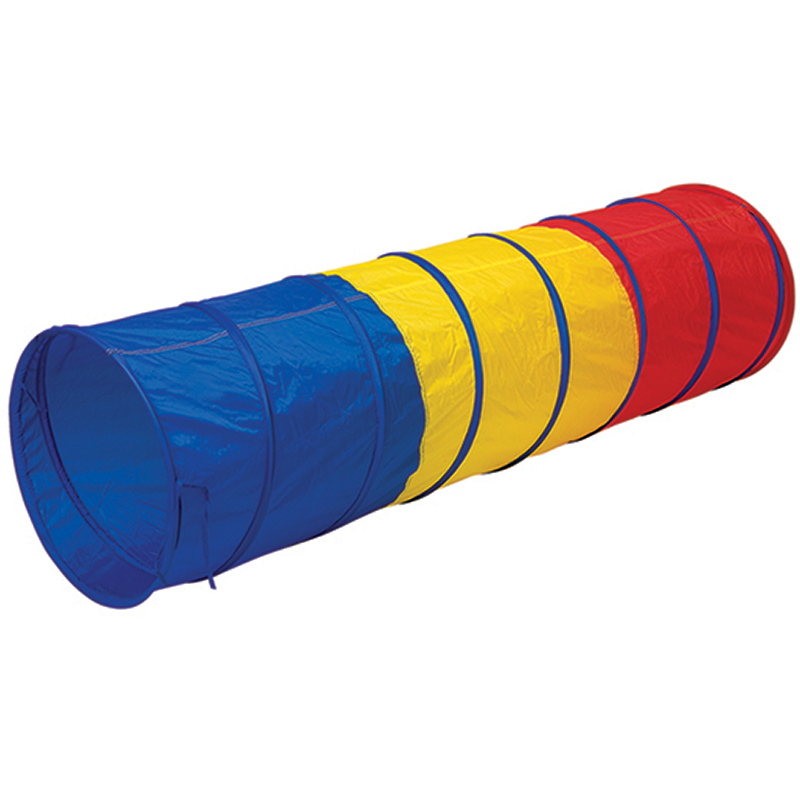 Find Me Multi Color 6' Tunnel, Vibrant blue, red and yellow multi color design, 70 Denier nylon ends and wire cover with padded interior for comfort and safety.